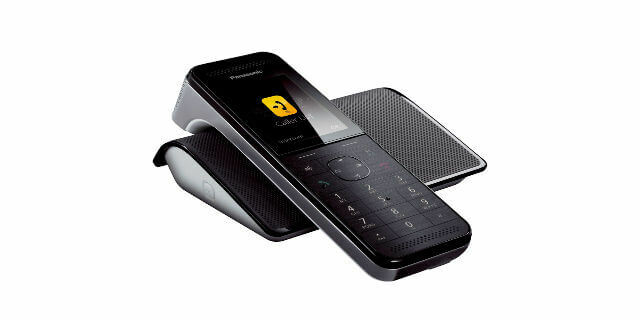 Advanced cordless phones ideal for any size business or household. 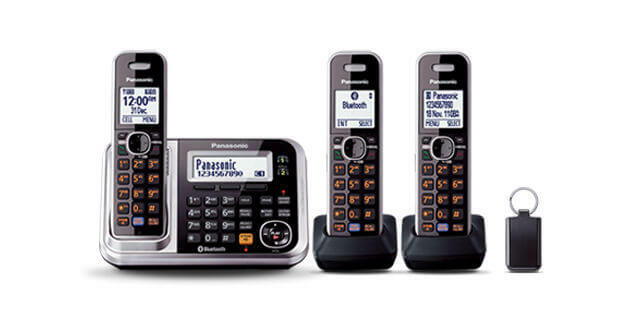 Panasonic is a world leader in DECT cordless phones for business and home use. The comprehensive range is available in single unit, twin-pack and triple-pack model variants. 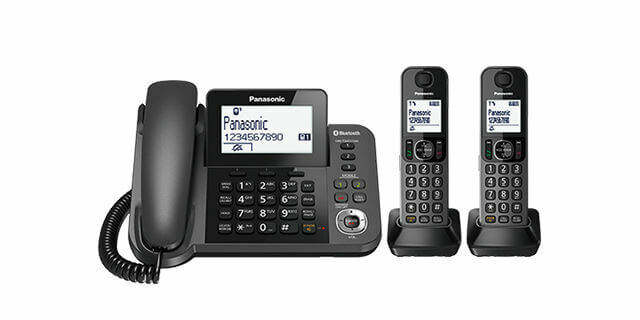 Class leading innovations include features such as Panasonic’s Smartphone Connect technology found on the KX-PRW120AZW series that allows you to add up to 4 smartphones or tablets as additional DECT handsets with your cordless phone system. 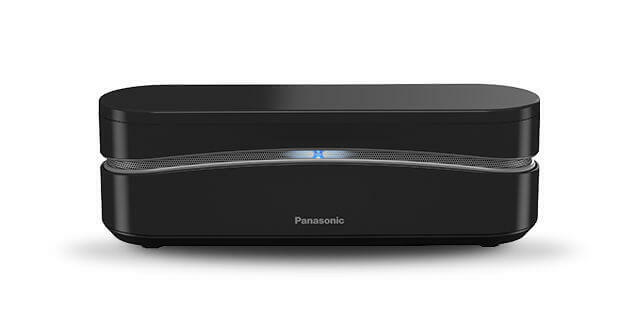 An essential feature found on most Panasonic Cordless models is the Power Back-Up function that allows you to simply place your handset on to the base unit and supply power to it from the internal battery in the event of a power failure to be able to still continue using your phone. In handsets featuring compatibility with Panasonic’s Key Finder accessory, simply attach it to items that you often misplace and use the handset to find them easily. (Included with the KX-TG7890AZS series, sold separately otherwise).